Bowl for Kids is a fun and easy way for you and your company, friends, or family to support the life-changing work of Big Brothers Big Sisters.  Bowl for Kids is a fun and easy way for you and your company, friends, or family to support the life-changing work of Big Brothers Big Sisters. If you care about kids and can spare an hour to have fun with your friends, then Bowl for Kids is for you! Join us on March 16th for a shift between 12 PM and 5 PM as we Bowl for Kids! Register today! Contact Valerie Decamp at vdecamp@bbbslp.org with any questions. Event registration has changed since last year. EVERY participant, even those on teams, will need to have a unique email address. If you are a team captain, please register for a bowling time by using this form. Forms can be emailed to vdecamp@bbbslp.org or faxed to 740-349-8618.